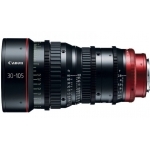 The Cinema prime CN-E35mmT1.5 L F (EF mount) lens offers a compact, consistent lens design and proven Canon lens elements for performance and reliability in professional shooting environments. 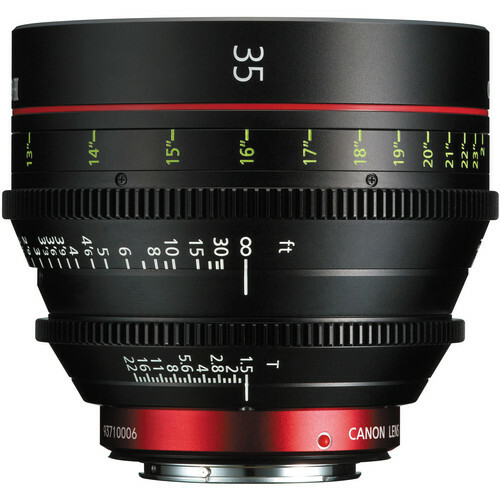 Designed to meet the needs of professional cinematographers, the CN-E 35mm T1.5 L F Cinema Prime Lens features unified front lens diameters and gear positioning on the focus and iris rings making lens switching quick and convenient. 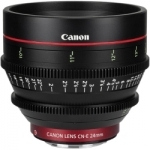 Additionally, the Focus ring features 300º of smooth rotation to help facilitate consistently accurate focusing especially when pulling focus during a shot. 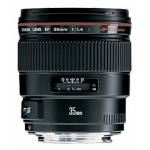 · Minimized Focus Breathing The CN-E 35mm T1.5 L F Cinema Prime Lens is designed to minimize variations in the angle of view while focusing, a phenomenon known as focus breathing. 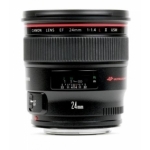 This feature is extremely important while focus pulling, where changes in the angle of view due to focus breathing could become apparent to the viewer. 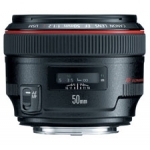 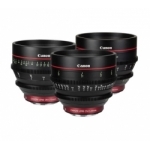 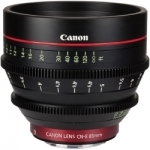 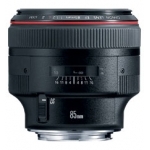 Perfect on all Canon Cinema cameras, these lenses are also compatible with all Canon EOS DSLRs. 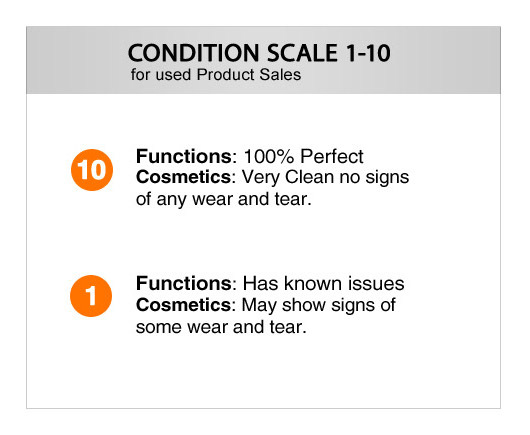 (W x H x D) 4.66 x 4.66 x 4"